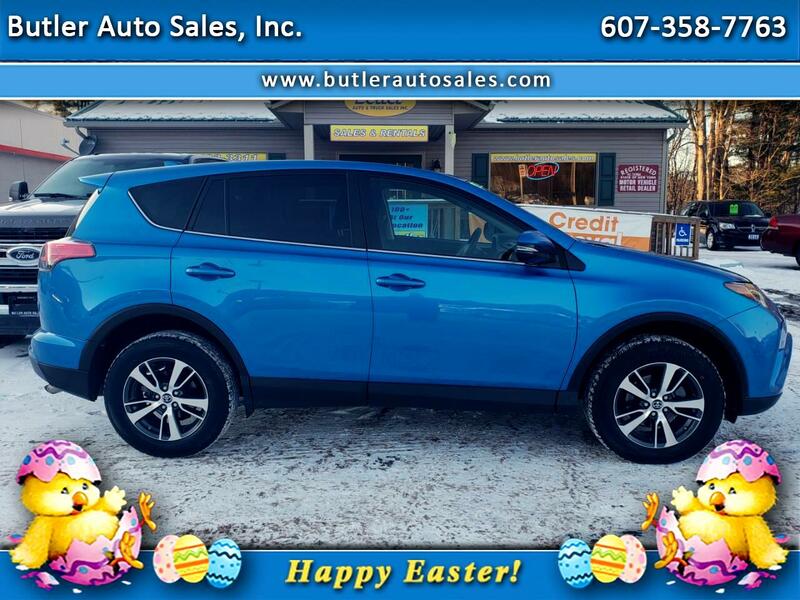 Used 2018 Toyota RAV4 XLE AWD for Sale in Oneonta NY 13838 Butler Auto Sales, Inc.
Only $378 per month for 72 months to qualified buyers! Sales tax and DMV fees extra. Factory Power Train warranty until 06/29/2023 or 60,000 miles. Extended service contracts available. Prior Rental.